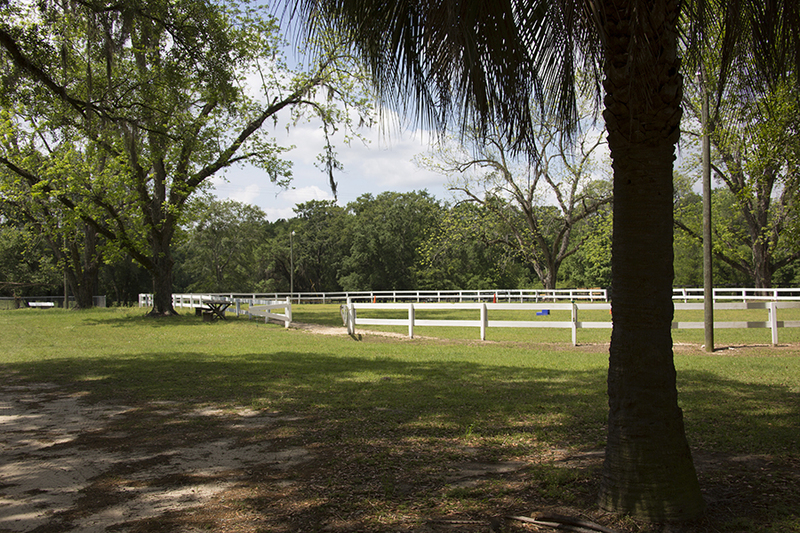 Blackwater Equestrian Acreage is a gorgeous horse farm located in the prestigious Red Hills of southern Brooks County, Georgia. 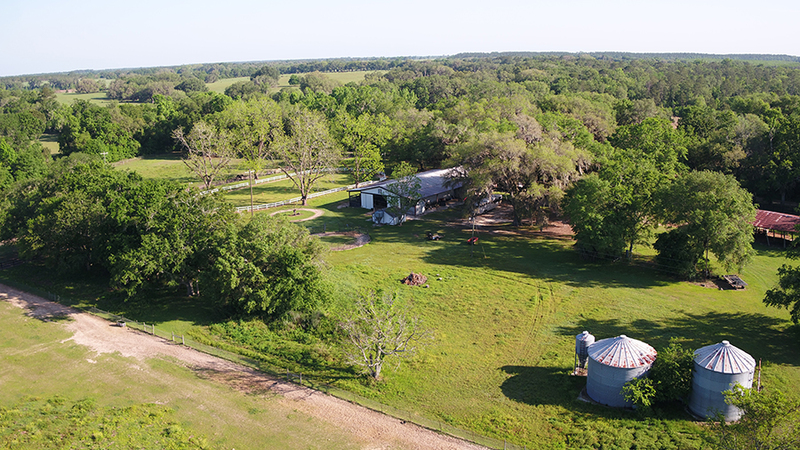 This offering is stated on 576 acres of pristine wildlife habitat located on the northwest corner of the historic Blackwater Planation. Featuring planted pine, natural timber, pasture, and paddocks, this parcel exhibits everything you need for a year-round sporting destination. 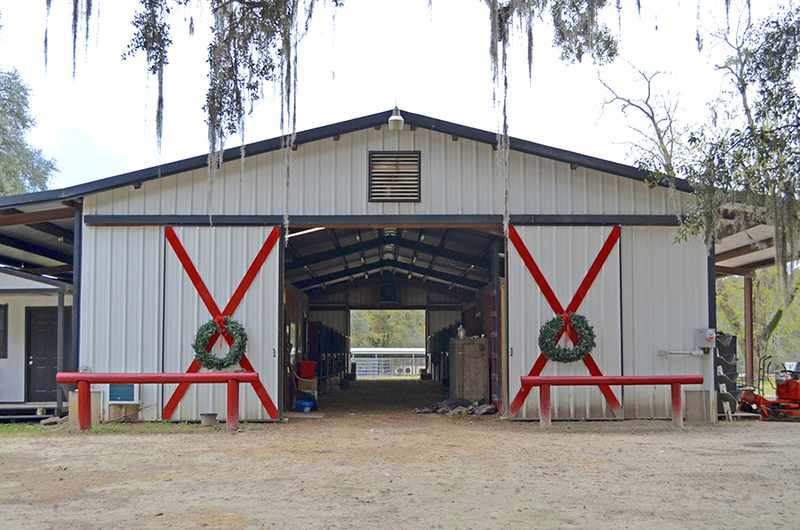 Located between Thomasville and Valdosta, Blackwater Equestrian Acreage features a 14 interior stall barn with office, bathroom, tack room, wash stall, and two grooming areas. 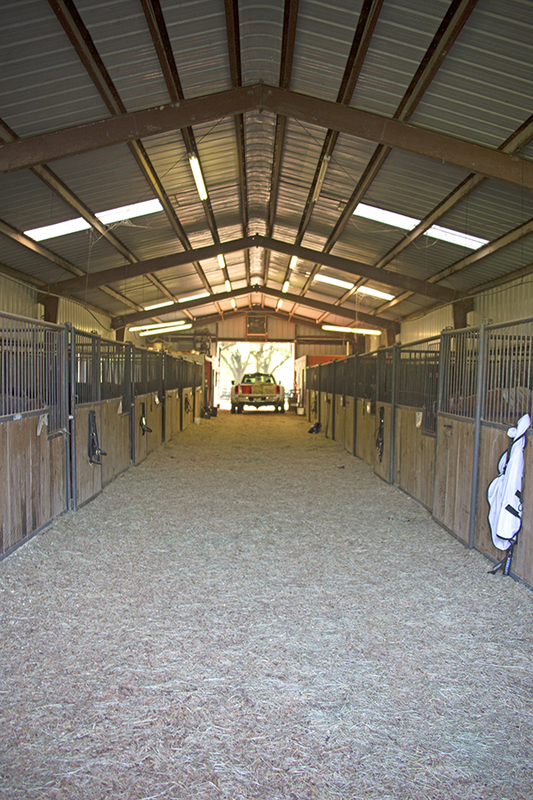 There are also kennels for your bird dogs so that you can take advantage of the 120-acre quail course. 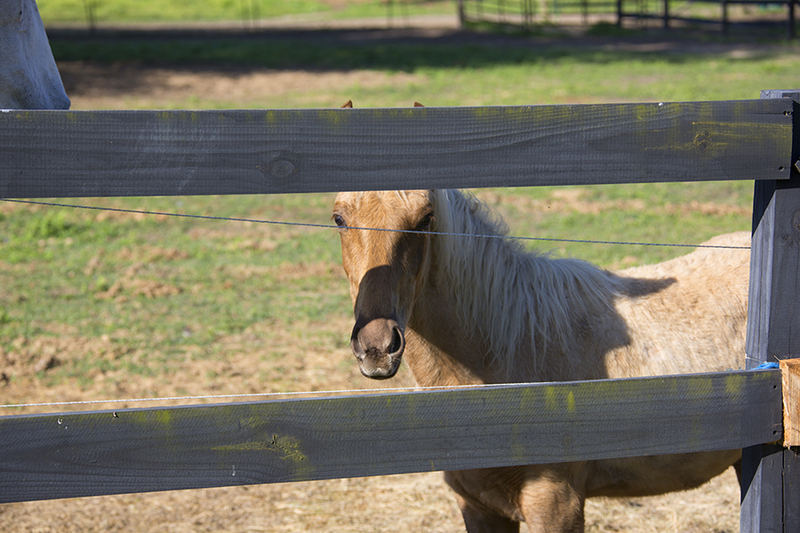 The timber holds strong numbers of deer and turkey and the pastures are currently being used for cattle but can easily be utilized for an expansive herd of horses as well. 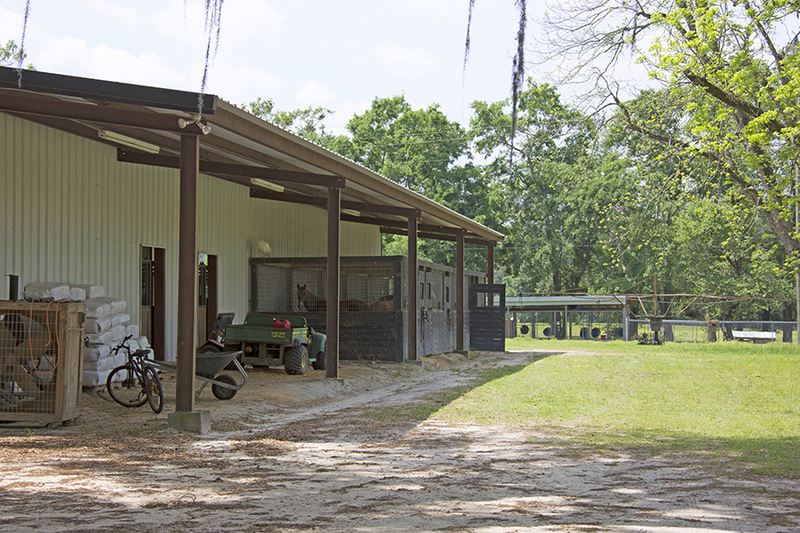 The property is conveniently located just south of Quitman, Georgia and proximate to I-75 and the Valdosta Regional Airport. 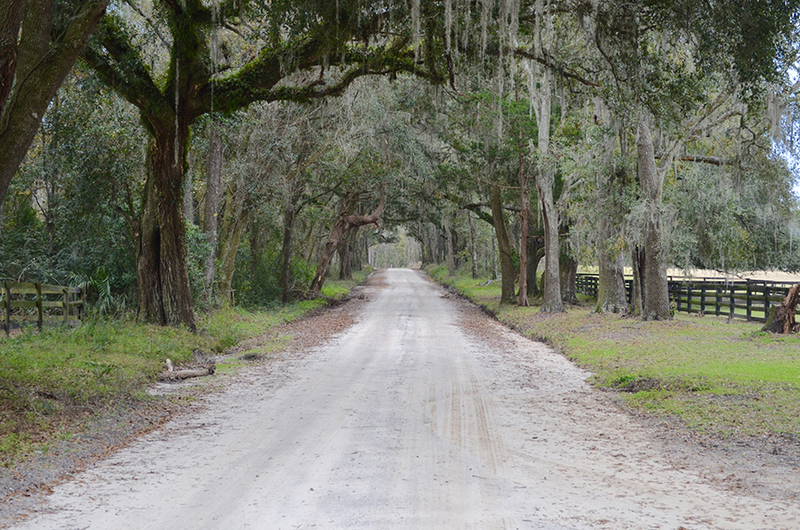 This location near both Thomasville and Valdosta provides high-end amenities perfect for family and friends to enjoy. Schedule you tour of this Red Hills jewel with Bryant Peace today!